إذا كنت تبحث عن فندق بموقع جيد في كاكاداو، فقد وجدت ضالتك في Aurora Kakadu . يمكن من هنا للضيوف الاستمتاع بسهولة الوصول إلى كل ما تقدمه هذه المدينة النابضة بالحياة. يوفر الفندق بفضل موقعة الجيد وصولاً سهلاً إلى أهم معالم المدينة.
. إن Aurora Kakadu حريص على توفير الراحة للنزلاء، فلا يوفر الموظفون جهداً في تقديم أفضل الخدمات وضمان حسن الاستقبال. يمكن الاستمتاع بمجموعة من الخدمات على أعلى المستويات في الفندق كمثل مرافق مخصصة لذوي الاحتياجات الخاصة, تخزين الأمتعة, واي فاي في المناطق العامة, صف السيارات, غرفة عائلية. استمتع بوسائل الراحة الراقية في الغرف أثناء إقامتك هنا. بعض الغرف تتضمن تلفزيون بشاشة مسطحة, مسبح خاص, غرف لغير المدخنين, مكيف هواء, تدفئة لمساعدتك على استعادة طاقتك بعد يوم طويل. يقدم الفندق خدمات رائعة كمثل حوض استحمام ساخن, حمام سباحة خارجي, سبا, ملعب تنس, بلياردو لمساعدتك على الاسترخاء بعد نهار طويل من النشاط والتجوال في المدينة. إن Aurora Kakadu هو مكان مثالي للمسافرين الذين يتطلعون إلى الراحة والاستجمام في كاكاداو. No food until 6 pm only chips and chocolate it was terrible and i paid far far too much to stay.Dont waste your money go elsewhere. Nothing to like only thing that looked as the pictures shown on the web was the pool. Restaurant accommodations was poor due to their times of business. Everything was poor in comparison to pictures. Very outdated. Bathroom is rusted but the room is large. Perfect for a weekend getaway. Good room's. Clean and comfortable. Everything you need is there . 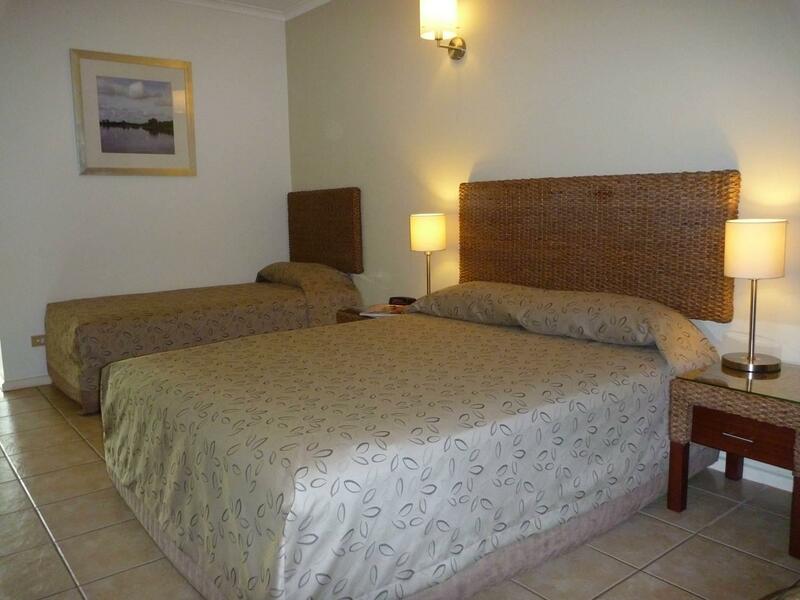 Nice digs for exploring Nth Kakadu, good food and pool. Let down only by unintrested backpacker staff. BBQ was dirty and hard to use. Friendly staff. Clean room. Expensive restaurant. As it is very far from anything else, we had no choice of shops for grocery or restaurants to choose from so we were forced to use theirs. Everything is overpriced from the Internet to the restaurant. The cleaning is just average. we loved this hotel. It was lovely to come back to after exploring Kakadu for the day. The staff were friendly and helpful. The meal of thread fin salmon was delicious. The bar was like being in a country pub. The grounds were well kept. All good. We enjoyed it but it was quite a way from the main sites in the park. We travelled from UK so did not comprehend the distances to each site. Early morning breakfast tasted like it was leftovers or had been cooked a long time before. The grassed area had a number of large holes which can't be seen at night and are quite dangerous. PRETTY AVERAGE, DECOR IS TIRED, STAFF ARE VERY NICE THOUGH. 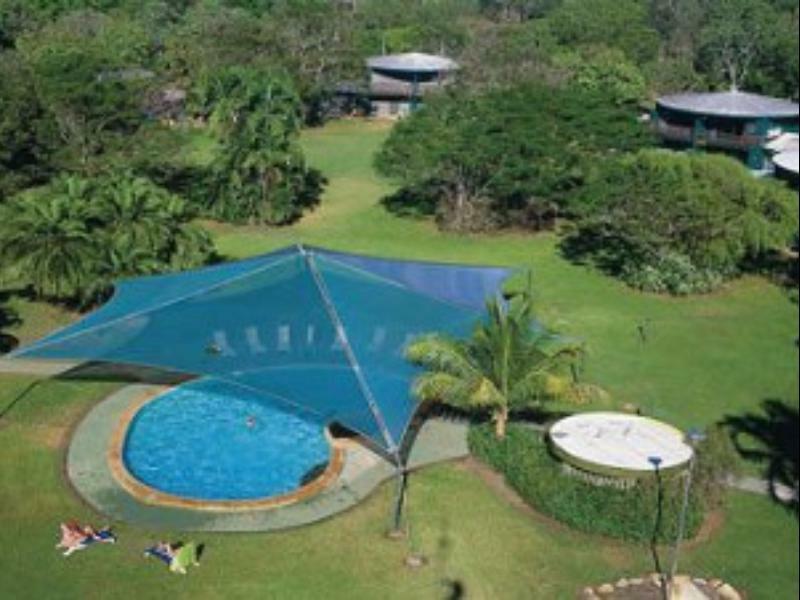 We enjoyed our stay at Aurora Kakadu, lots of green around the cabins, nice big pool. Dining is a sort of cantina, not really a dining room but will do for a night or two. 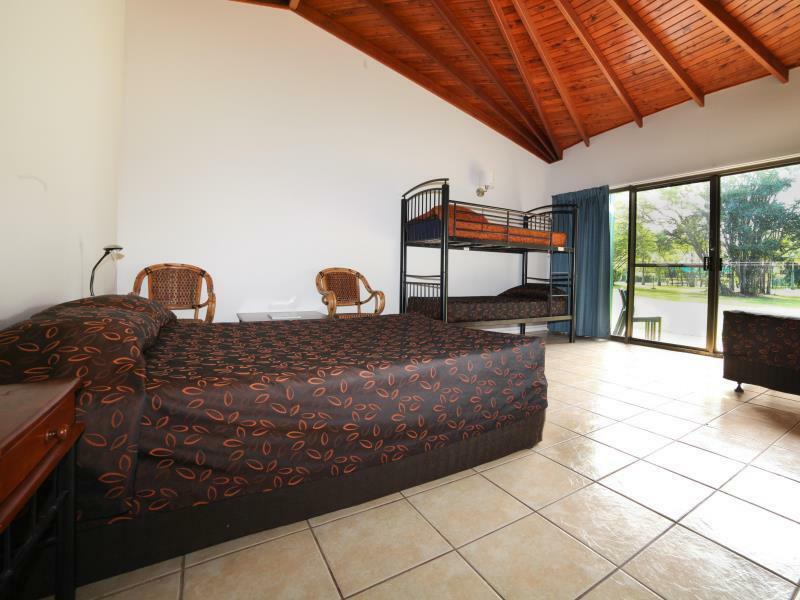 Rooms were not very clean, the maids were backpackers who weren't interested in doing a good job. 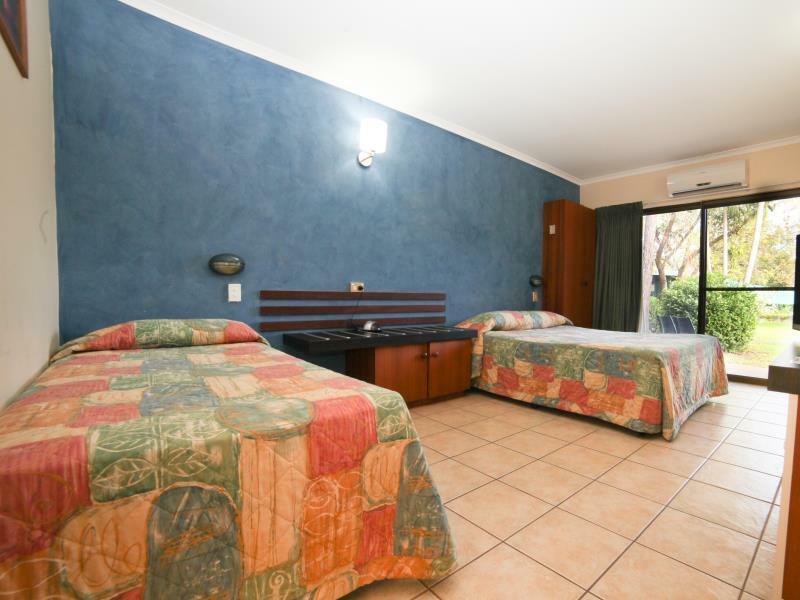 There's not much choice of hotels in Kakadu, don't expect too much. This will certainly do for a few days.